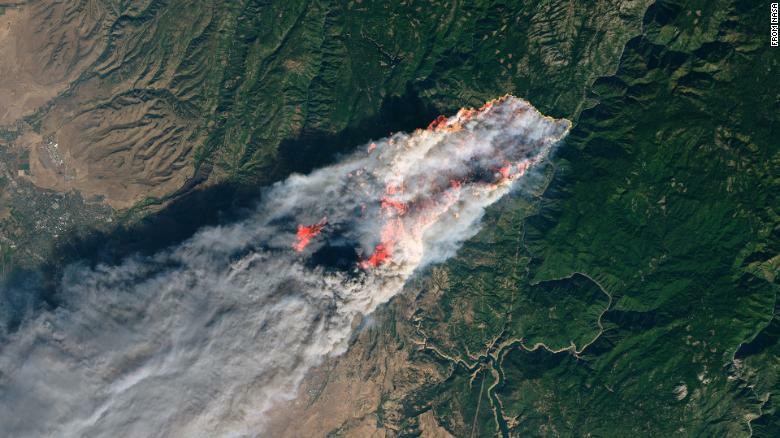 While primary re/insurers will be able to absorb losses associated with the recent California wildfires, limiting them to an earnings event, S&P Global Ratings has stated that the increasing costs attached to such events – in tandem with an unfavourable regulatory environment that limits the ability to raise rates – may lead some firms to re-evaluate how much coverage to write in the state. Preliminary estimates from RMS put insured losses for the recent wildfires in the range of $9 billion to $13 billion, while Credit Suisse said $5 billion to $10 billion and Moody’s $3 billion to $6 billion. “Given their increased frequency and the lasting effects they leave on the communities’ impacted, weather-related events and catastrophes are a bit sobering for the insurance industry as they underscore the challenges for modeling and covering these risks,” explained S&P credit analyst Stephen Guijarro. Although AIG and Chubb will likely experience greater losses from the southern California wildfires given the high-net-worth nature of the markets that have been hit, S&P holds firms its belief that that losses will be contained.